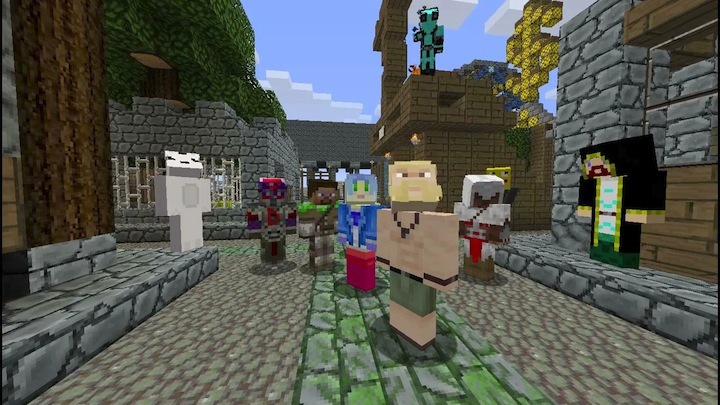 The video Technoviking Transmedia is basically showing excerpts from a collection of user videos that are refering to the Technoviking Meme by using artificial worlds (League of Legends, World of Warcraft, Minecraft, Skyrim, Grand Theft Auto IV, etc) or transfering and capturing the Meme in an other medium. The clips were collected between 2007 and 2011 by Matthias Fritsch, who researched the internet history of his video Kneecam No.1 aka Technoviking from it's production until it became a popular internet Meme with more than 30 million clicks on the internet causing more than four thousand video responses on Youtube. 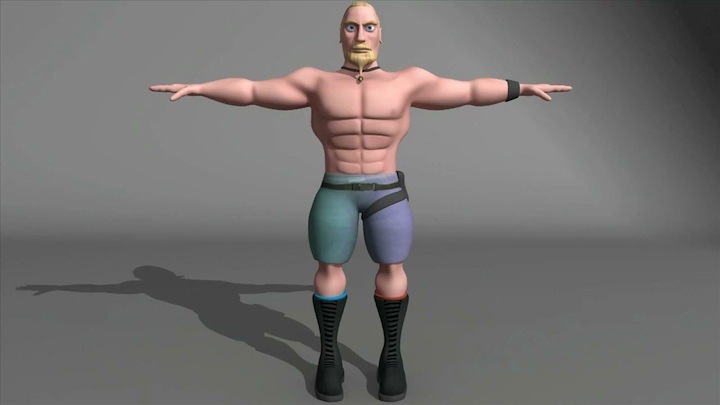 Out of his research he created the Technoviking Archive. The archive contains images, emails, blogs, forum discussions and a selection of some hundered videoresponses which are categorized to show the different attempts of the Web 2.0's recycling culture. It presents very entertaining how alive and bizarre the recycling culture in the web 2.0 is and also shows the conditions of production of the creative users. which was shot in 2000. LoL Olaf - the Techno Viking! 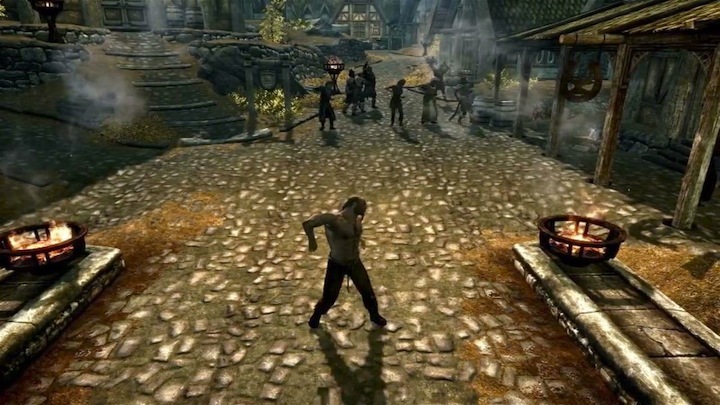 The Techno Viking Returns this time in Skyrim!